Does anyone know how to fix it ? Can you share the video for testing from our side. 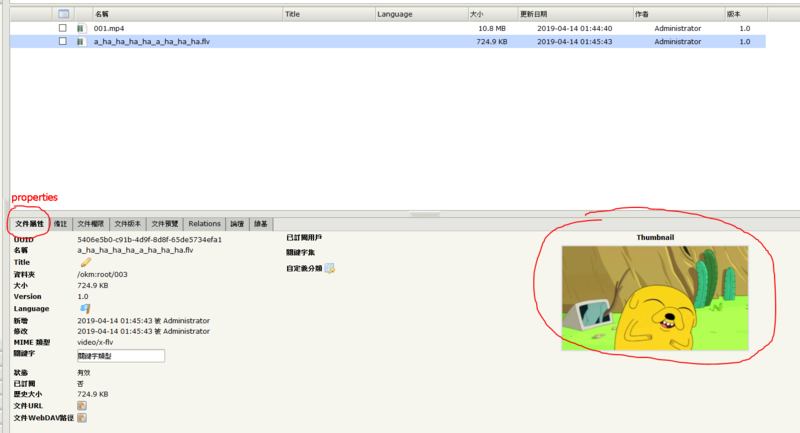 Seems flv is not supported by the video preview tool. I think this is an old feature what should be replaced by current HTML5 what provides better support for videos ( in the past this video media player was a good option but nowadays seems this code section should be upgraded ). And anyone knows how to fix the feature to version 6.4 ? Are you sure about you are talking about version 6.4.x ? because this version is the professional, not the community and as a customer should use OpenKM customer support website.